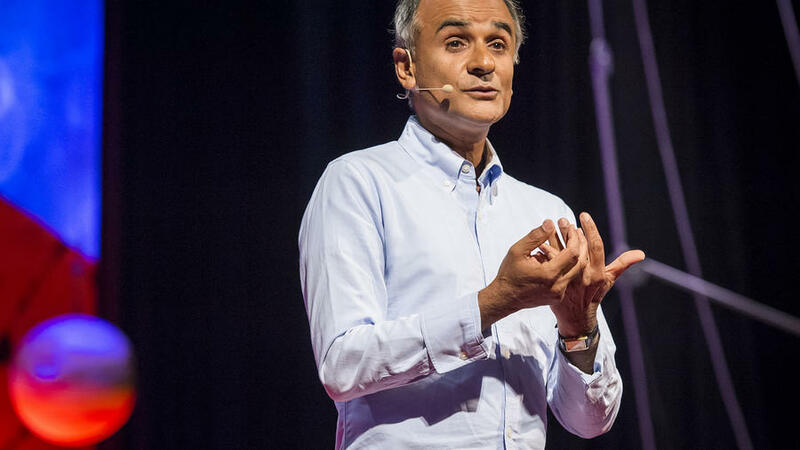 Pico Iyer at the 2013 TED Conference. Getting travel advice from Pico Iyer is a bit like getting acting tips from Meryl Streep or basketball pointers from Lebron James. For more than 25 years, Iyer’s ten books, TED Talks, and articles in Time, The New Yorker, National Geographic, and other publications have been inspiring people to pack their bags and explore. That’s what makes his latest book so surprising. And effective. In The Art of Stillness, Iyer makes a case for going… nowhere—and says your next trip will be all the better for it. Of course Iyer isn’t the first person to proselytize stillness and reflection, but the message feels all the more impactful coming from a man who’s made his living on the open road. Iyer will be discussing these ideas this weekend, during a series of events hosted by the San Francisco Zen Center, at San Francisco’s Grace Cathedral. Tickets are still available for the Friday evening talk (7:30 – 9) and Saturday afternoon workshop (10 a.m. – 5:30 p.m.). San Francisco’s Grace Cathedral, where writer Pico Iyer headlines two events this weekend.